An update on Forza 6 optimization on Scorpio and a clarification regarding improved AA on existing games. 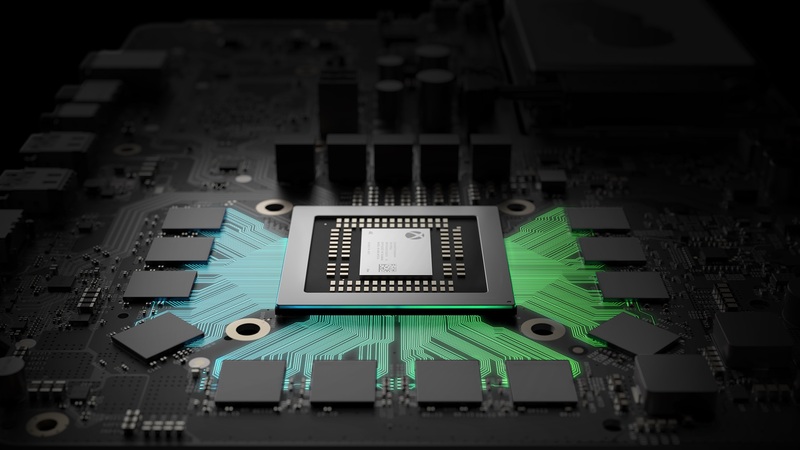 The Xbox One Scorpio is going to be insanely powerful- it is at least powerful enough over the base Xbox One, which was rather weak hardware, that it should be able to run all of its games in 4K natively. More importantly, it apparently is extremely developer friendly, too- in fact, we recently reported that it took Turn 10 just two days to port Forza 6 to Scorpio. Responding to these discussions, Microsoft’s Albert Penello took to NeoGAF to clarify some things about the ease of porting to Scorpio. Penello confirmed that Forza 6 on Scorpio that Digital Foundry saw had only about a week or two’s worth or so of optimizations done- the engine work had been done in early January, but the final hardware arrived only a few weeks ago, which was when the final optimizations were done. This suggests that it will require trivial effort on the developers’ part to achieve high performance on the Scorpio, then. Finally, Penello also clarified an earlier comment he had made, noting that while he had said that Scorpio adds anti aliasing for all Xbox One games, he had meant anisotropic filtering, and gotten confused. The Xbox One Scorpio is due to launch later this year. More details about the system will be coming this E3.